Jeanne Wolfe and the Wolfe Group have been premier Tampa Bay realtors for decades specializing in the Tampa Bay Luxury Homes Market. Much of this market is located in the waterfront communities of the peninsula commonly known as South Tampa. Davis Islands, Harbour Island and Channelside are also well known locally as belonging to the South Tampa Community. To become familiar with and search listings here go to my HomesInSouthTampa.com website. 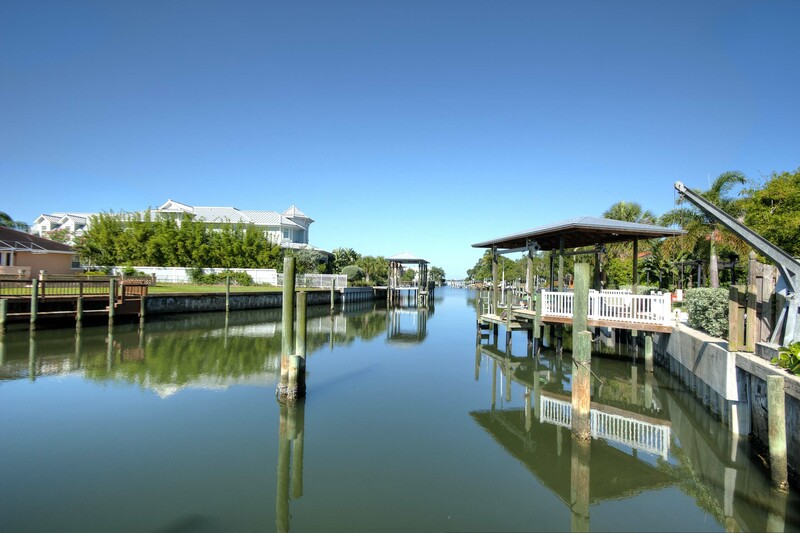 Tampa Bay Florida offers an incredible number of varied opportunities: Waterfront Homes Tampa, Condos, Davis Island Real Estate, Historic homes, Waterfront Homes Tampa and Golf Course Communities. 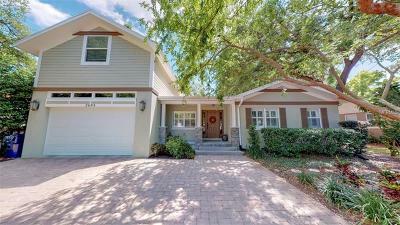 There are thousands of realtors in Florida, Jeanne, Scott and Liz Wolfe are the ones to contact if you seek to work with the very best realtors in Tampa Bay Florida. With the internet, you can get instant emails of Tampa Real Estate available in Florida that have just come on the market. With dwindling inventory, it is essential to have the latest listings. For those marketing their Luxury Florida Home, the Wolfe group takes advantage of cutting edge technologies, networking and global marketing opportunities. Our approach is a blended strategy, giving us the economies and turn-around speeds made possible by technology, but the look only achievable with detailed individual attention. We create property websites for each home we list. We make YouTube videos for many of our properties. We post our listings on dozens of websites locally, across the nation and abroad. Still, it all comes down to your agent, your listing agent is the individual with whom you are entrusting an enormous responsibility. Welcome to the premier resource for all real estate information and services in the area. I hope you enjoy your visit and explore everything our realty website has to offer, including Tampa real estate listings, information for homebuyers and sellers, and more About Me, your professional Tampa Realtor.